Top 5 Books I Read This Summer! Hi friends! How was your summer? I hope it went great!! In NO PARTICULAR ORDER (but really Clockwork Princess holds that crown high and proud) I shall be naming my top five books of summer! And yes summer is contemporary time but not for me apparently. 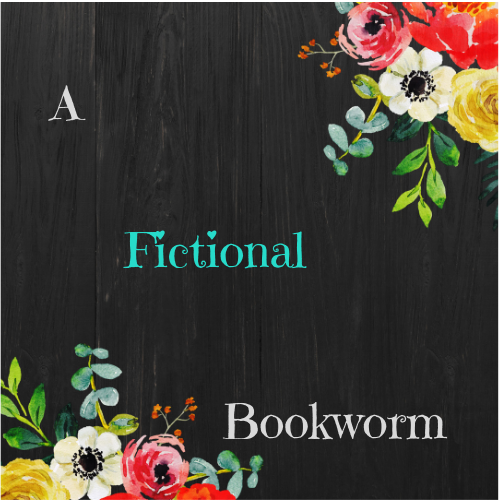 Because I think I'm too addicted to fantasy at this … Continue reading Top 5 Books I Read This Summer!